The International Association of Insurance Supervisors’ (IAIS) proposal for a new holistic framework for identifying and managing systemic risk in the insurance sector currently lacks sufficient clarity. Stipulating that — before supervisory intervention is required — national supervisors must work with insurers to achieve a mutual understanding of situations that might give rise to systemic risk and discuss alternatives to intervention. Better distinguishing between measures that are reflective of good practice and that should be applied proportionally and more drastic measures (such as resolution) that should only be applied where it can be demonstrated that there are material risks to the global financial system. Defining a well-calibrated threshold to identify systemically risky activities that could — if undertook by several insurers — amplify shocks to the rest of the financial system. 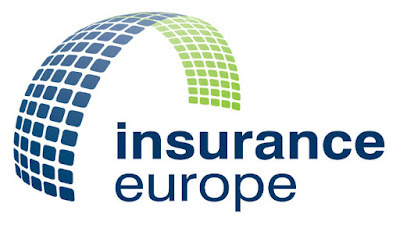 Insurance Europe added that any new policy measures linked to systemic risk must be globally-consistent and applied in a proportionate manner. The holistic framework should also pay particular attention to preserving a level playing field between different insurance groups and jurisdictions. Moreover, Insurance Europe has always argued that traditional insurance is not systemically risky, and that systemic risk can only originate from a very limited number of activities undertaken on a large scale in the wrong conditions. Therefore, a strong application of the proportionality and materiality principles should guarantee that insurers are not subjected to undue regulatory burdens, given the limited systemic risk posed by their traditional business models. 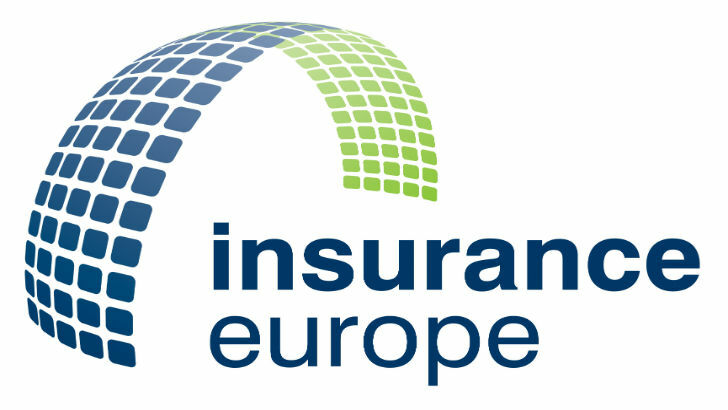 Insurance Europe’s full response to the IAIS’ consultation on the holistic framework is available here.